Sneaky Vaunt – Let’s get you wedding season ready… now. 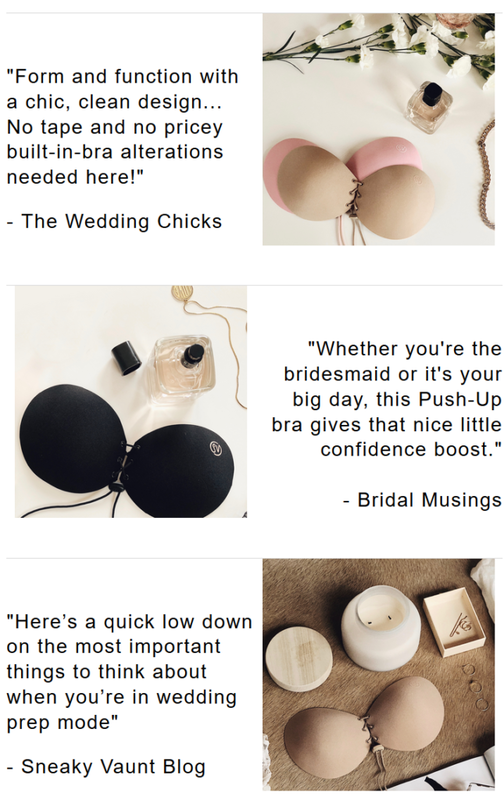 Sneaky Vaunt have got the hookup on all the wedding essentials you’ll need this season… and we’ve got 50% OFF our entire collection! Oh, and while you’re at it… don’t miss the blogs below for all your wedding tips, tricks and must-haves!